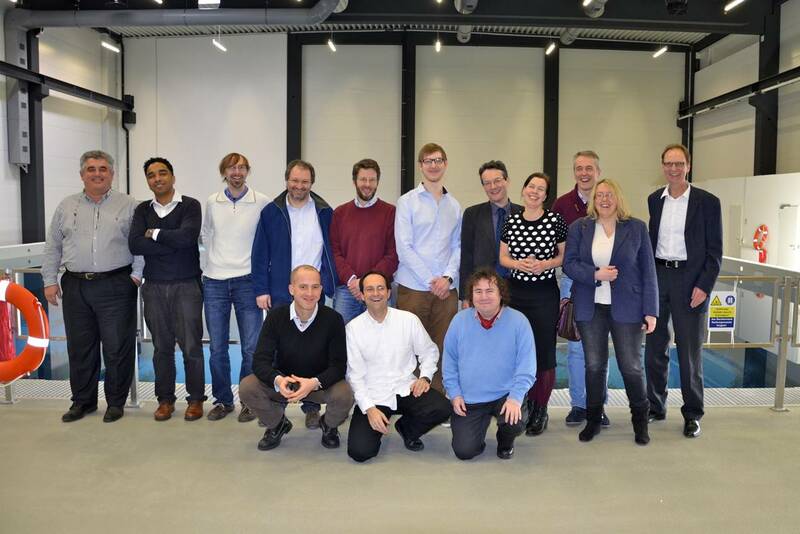 Today it takes place the kick off meeting of ROBOACADEMY – “European Academy for Marine and Underwater Robotics”, FP7-PEOPLE-2013-ITN, in Bremen. The Robocademy ITN will establish a European training and research network to develop key skills and enabling technologies in underwater robotics for the scientific and economic exploration of the oceans (e.g. offshore oilfield of the future). Through the close collaboration of leading research institutes, academia, industry, and SMEs in robotics, marine technology, marine science, and offshore industry, Robocademy will provide first-class training and research opportunities for ESRs. GOOD LUCK to all the consortium members!